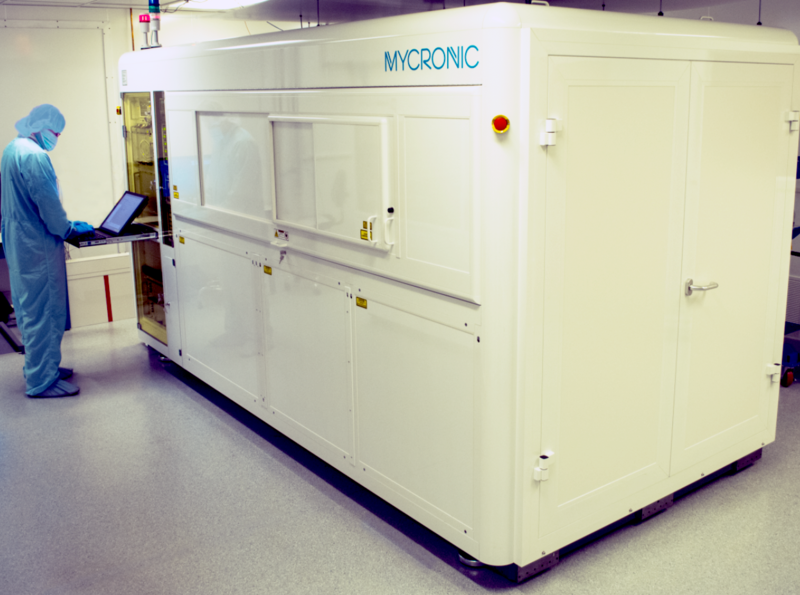 At the forefront of photolithography and always within reach. Advance Reproductions is a world-class provider of photomasking and photoplotting services, and unique photolithography solutions. Backed by a smart and creative technical team and driven by a commitment from the very first call to solving customers’ problems, we’ve built a reputation for delivering the most innovative photomasking solutions with high precision and speed. Most of all, our customers have the peace of mind that comes from knowing Advance is not just a provider of photomasking, photoplotting, and photolithography, but a company they can trust to successfully bring innovative product concepts to life for process engineers, photomask procurers, and university research centers worldwide. At Advance we understand the intensity of global competition and the need to get to market fast. That’s why we take a “can-do” attitude for our customers to achieve tight turnaround times for photolithography, photomask, and photoplotting services with a consistently high level of quality. Advance is at the forefront of photolithography services, but we still believe in honest and open customer communication and service. As a true partner, we take the time to listen to our customers’ requirements upfront, and develop creative, one-off solutions to solve even the most complex industry challenges. That’s why companies from a wide range of industries trust the technical photomasking expertise and creativity found at Advance. Advance delivers imaging solutions featuring sub-micron geometries that meet the tightest tolerances over large surface areas (>1M). The Advance photolithography team has that rare ability to think creatively and solve client challenges with innovative, customized solutions. Every photomask solution from Advance can be trusted to perform as expected in a production environment. Driving the future of photolithography. Advance continues to make capital investments in the most advanced photomasking equipment and technologies to deliver on every application requirement with precision and speed. problems and help you create your next innovative product?